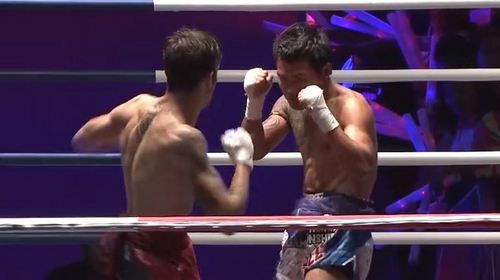 Best of World Lethwei Championship: Episode 5 Jan 28, 2019 (41:49) Sean Wheelock commentates a collection of classic fights from World Lethwei Championship. Fighters wear handwraps - punches, kicks, knees, elbows and headbutts are all legal. 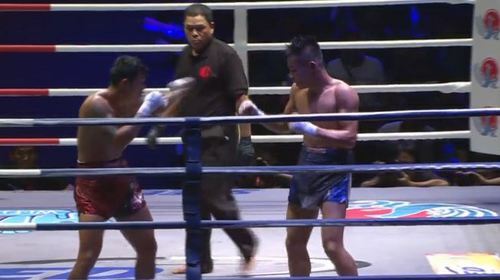 Best of World Lethwei Championship: Episode 4 Jan 28, 2019 (41:07) Sean Wheelock commentates a collection of classic fights from World Lethwei Championship. Fighters wear handwraps - punches, kicks, knees, elbows and headbutts are all legal. 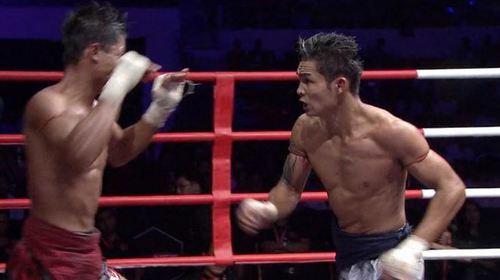 Best of World Lethwei Championship: Episode 3 Jan 28, 2019 (41:59) Sean Wheelock commentates a collection of classic fights from World Lethwei Championship. Fighters wear handwraps - punches, kicks, knees, elbows and headbutts are all legal. 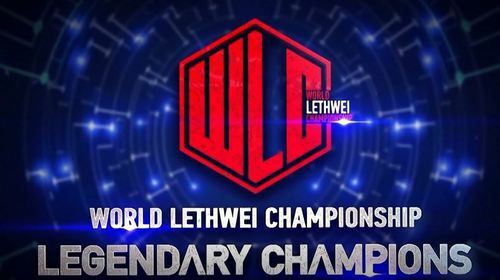 Best of World Lethwei Championship: Episode 2 Jan 17, 2019 (37:20) Sean Wheelock commentates a collection of classic fights from World Lethwei Championship. Fighters wear handwraps - punches, kicks, knees, elbows and headbutts are all legal. 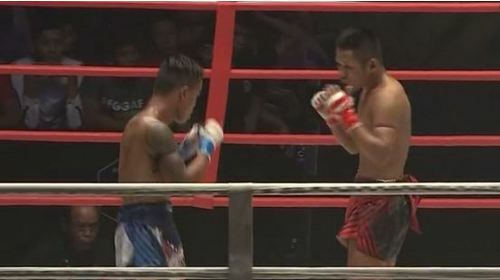 Best of World Lethwei Championship: Episode 1 Jan 17, 2019 (49:28) Sean Wheelock commentates a collection of classic fights from World Lethwei Championship. Fighters wear handwraps - punches, kicks, knees, elbows and headbutts are all legal. WLC: Heartless Tigers Sep 29, 2018 (3:46:33) WLC: HEARTLESS TIGERS from September 29, 2018. WLC: Knockout War Jun 2, 2018 (3:21:29) WLC: KNOCKOUT WAR from June 2, 2018. WLC: Bare Knuckle King Feb 17, 2018 (3:08:20) WLC: BAREKNUCKLE KING from February 17, 2018. WLC: Legendary Champions Nov 4, 2017 (3:40:20) WLC: LEGENDARY CHAMPIONS from November 4, 2017. WLC: Ancient Warriors Jun 10, 2017 (3:36:01) WLC: ANCIENT WARRIORS from June 10, 2017. WLC: The Great Beginning Mar 3, 2017 (3:07:14) WLC: THE GREAT BEGINNING from March 3, 2017.